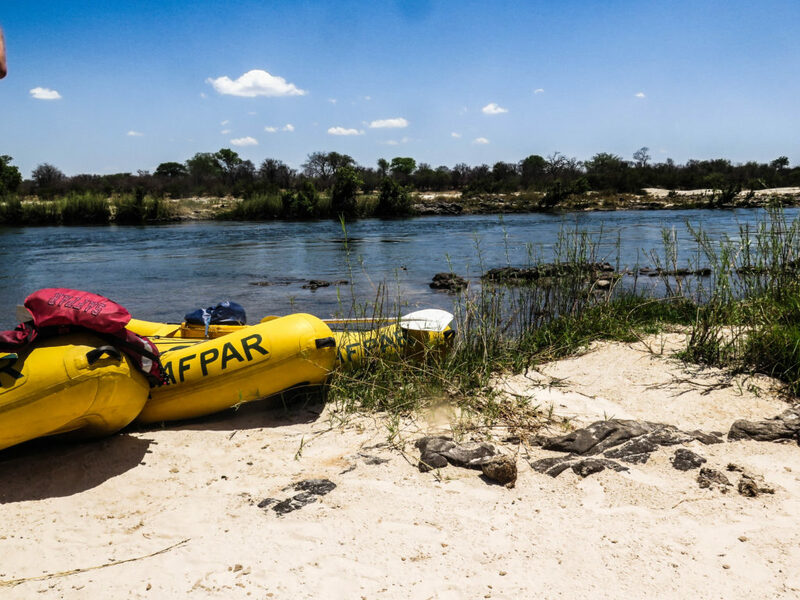 Many hear about Safpar’s game drives through the Mosi-Oa-Tunya National Park, but have you ever explored the idea of spotting wildlife by canoe? I did and boy, was it an experience and a half. 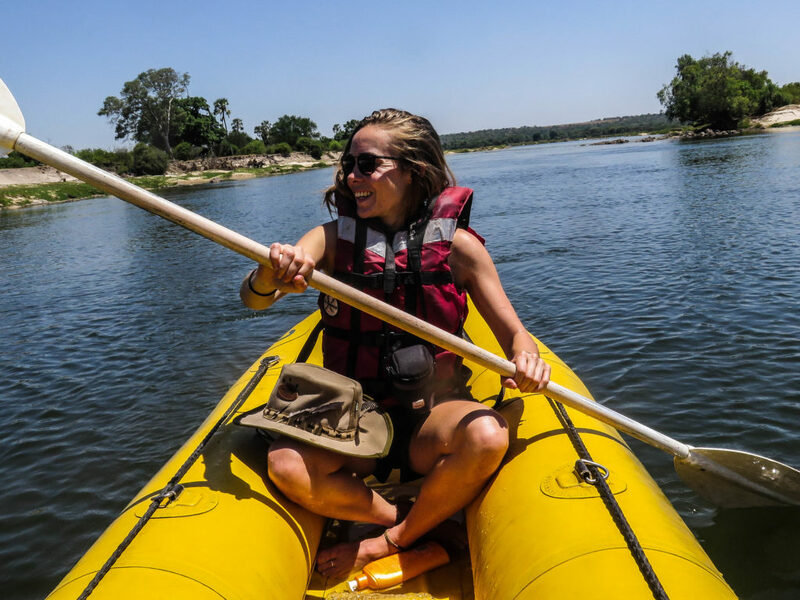 Paddling down the famous, historic river in the footsteps of David Livingstone and many other explorers deep in the heart of Africa filled me with a sense of excitement. The adventurer in me was ready, despite my nerves. They say ignorance is bliss, but ignorant I’m not. Some of the world’s most feared predators lurk in the depths of the Zambezi such as the hippo, claiming status as one of the worlds’ most dangerous animals. The crocodile too, who’s winning Darwin’s survival of the fittest challenge in my opinion after 200 million years. 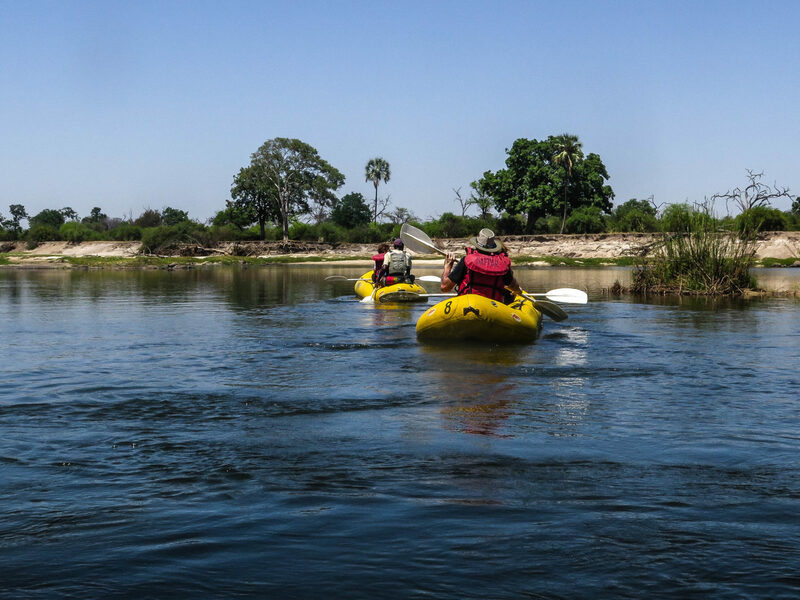 Taking a canoe safari on the Zambezi is the best way to see the wildlife up close in their natural habitat – if you are brave enough. I felt in good hands sharing a seat with Safpar’s head canoe guide Titus, who is in his 20th season as a canoe guide. Titus is attuned to every sound, bend and channel in these waters. 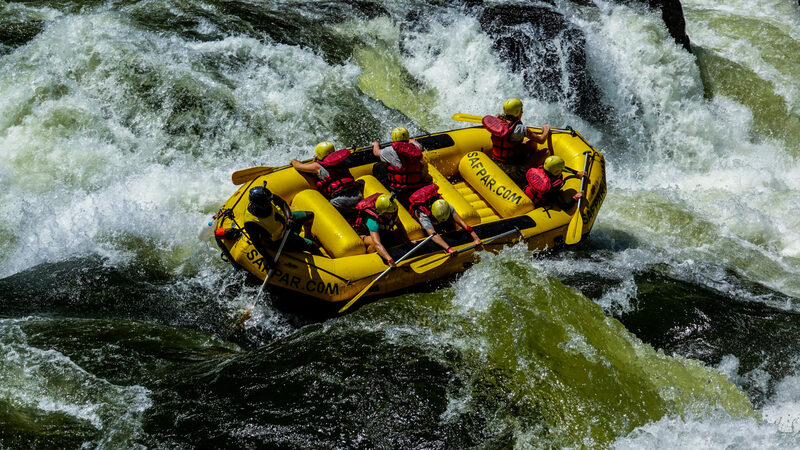 With such experience guiding me down the river I’m able to relax and allow the Zambezi to full my senses. Birds cry, hippos snort and ancient trees wave from the sidelines. This is a wildlife-viewing opportunity like no other. 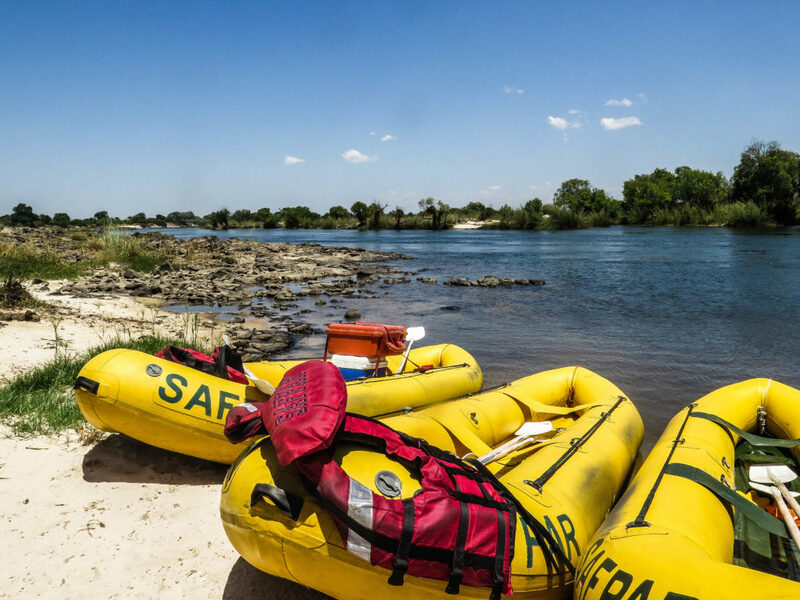 Together you seek and identify wildlife, birds and learn about the flora and fauna that make up the thriving ecosystem that is the Zambezi. 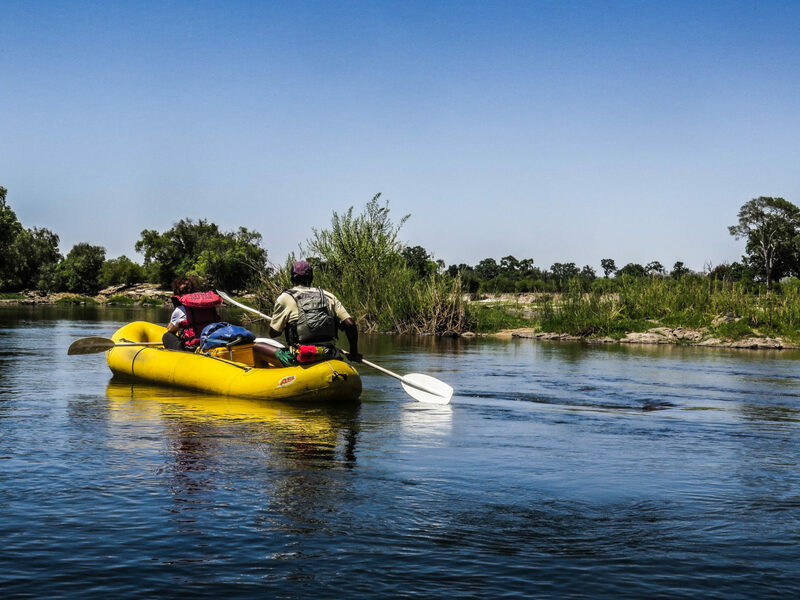 This is the fourth-longest river in Africa, the longest east-flowing river in Africa and the largest flowing river into the Indian Ocean from Africa. We’re in the Upper Zambezi, approximately 40 kilometers above Victoria Falls, where I am told, much to my surprise, papyrus grows. 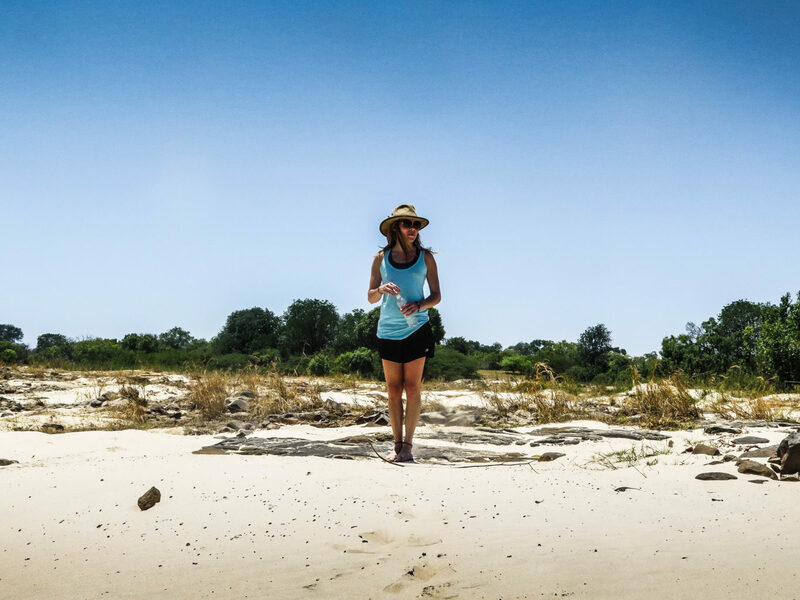 The Zambezi is home to reedbuck and migrating eland. Carnivores found along the banks of Zimbabwe and Zambia include lion, leopard, cheetah, spotted hyena and side-striped jackal. The great floodplains are a haven for migratory water birds including pintails, garganey, African openbill, saddle-billed stork, wattled crane and the great white pelican. 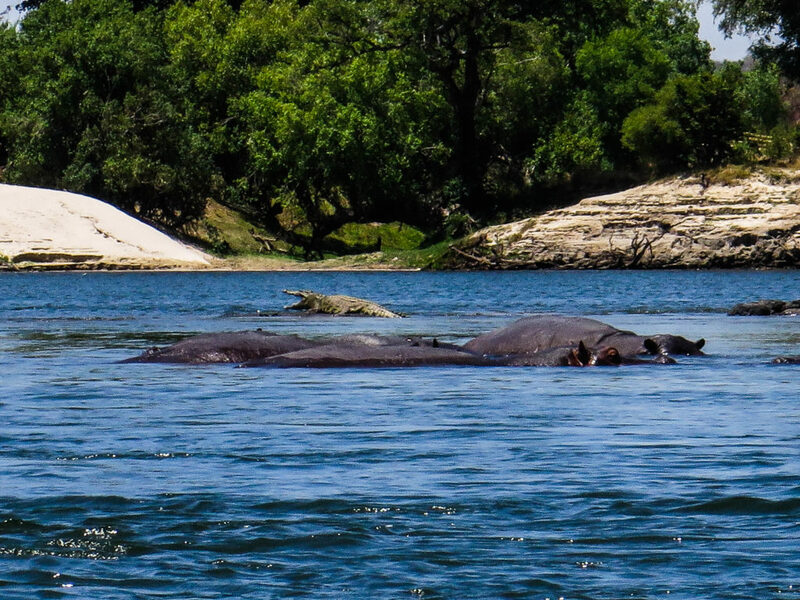 The Zambezi also supports several hundred species of fish, some of which are endemic to the river. Important species include cichlids which are fished heavily for food, as well as catfish, tigerfish, yellowfish and other large species. Soon we jump back into our canoes and head on our way. Quietly approaching a pod of hippos we drift on by unnoticed, allowing us all to catch our breath… very quickly holding it in again due to the smell of our wallowing friends. I feel privileged to be in their presence and their home.